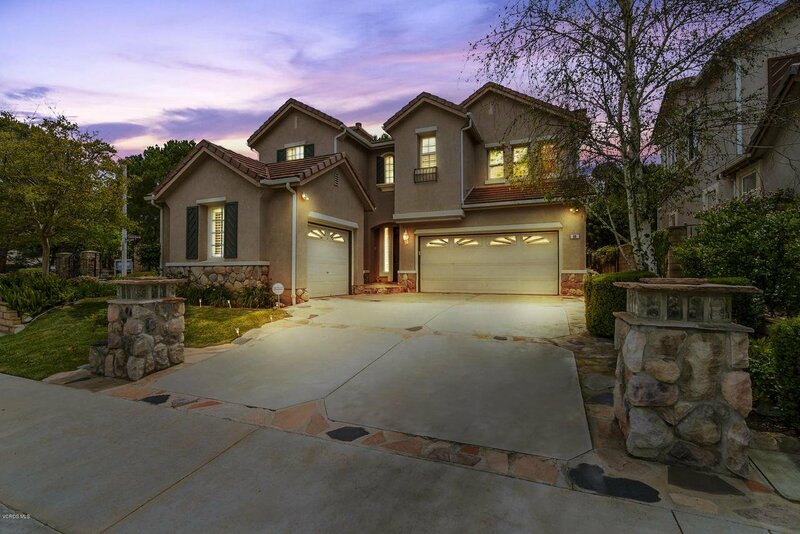 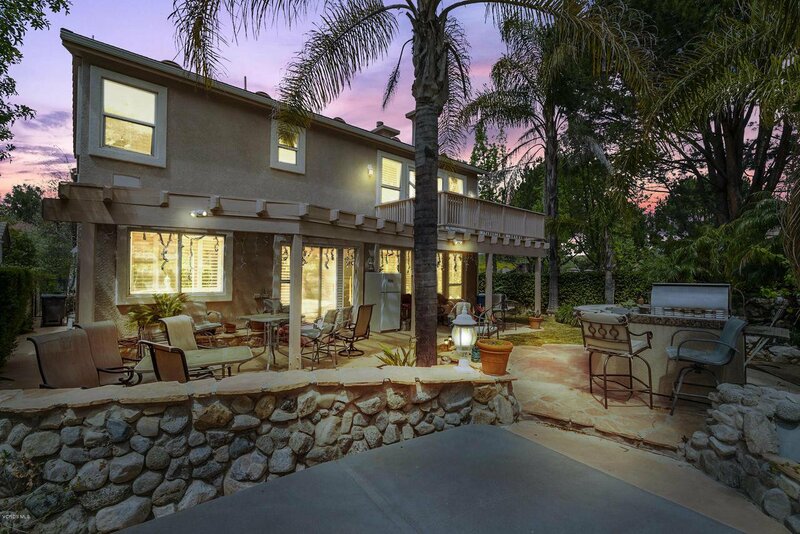 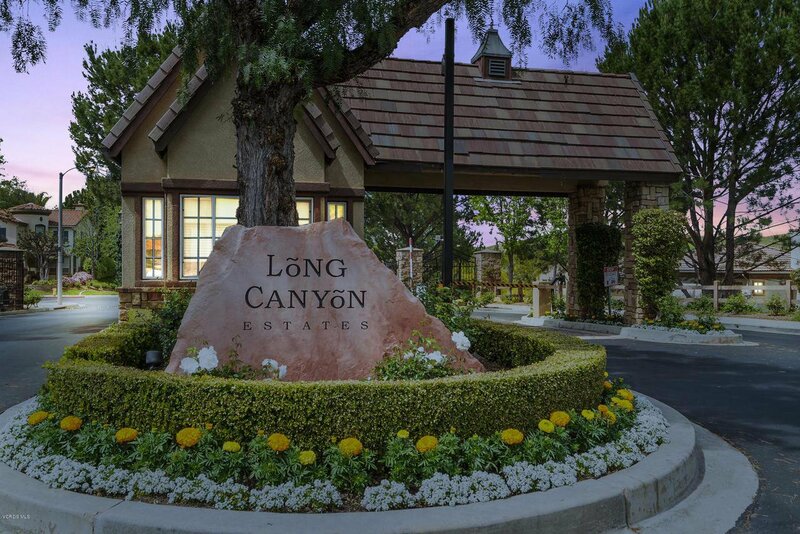 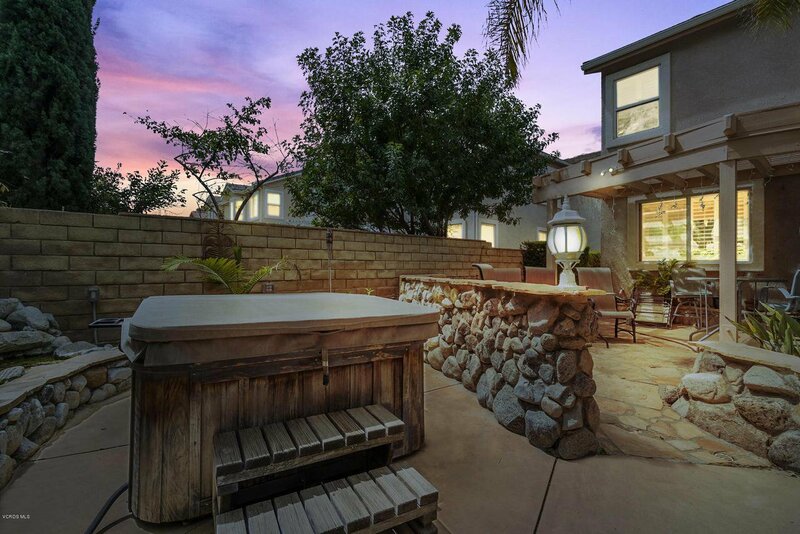 Beautiful home located in the prestigious gated community of Long Canyon Estates in Wood Ranch. 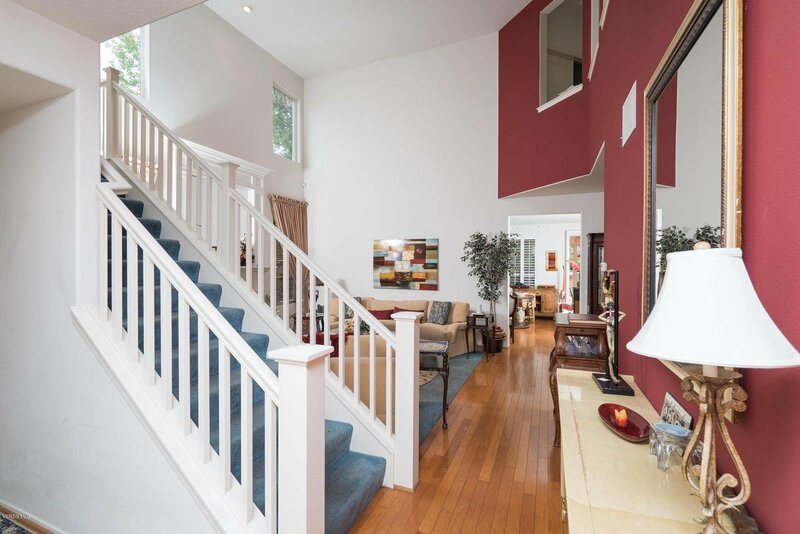 An open, bright immaculate floor plan with 2,917 sq ft of living space, 5 bedroom, and 4 bath. 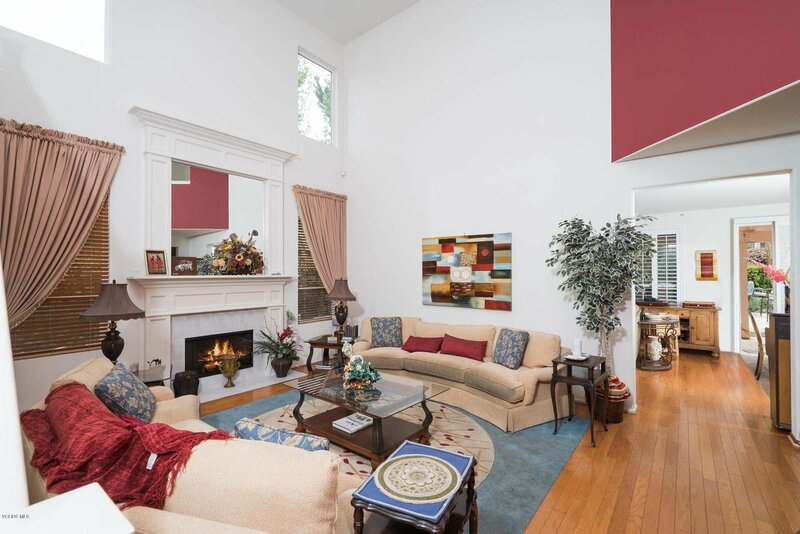 As you walk in, you are greeted by the spacious formal living room w/soaring ceilings, a multitude of windows, and a warming fireplace. 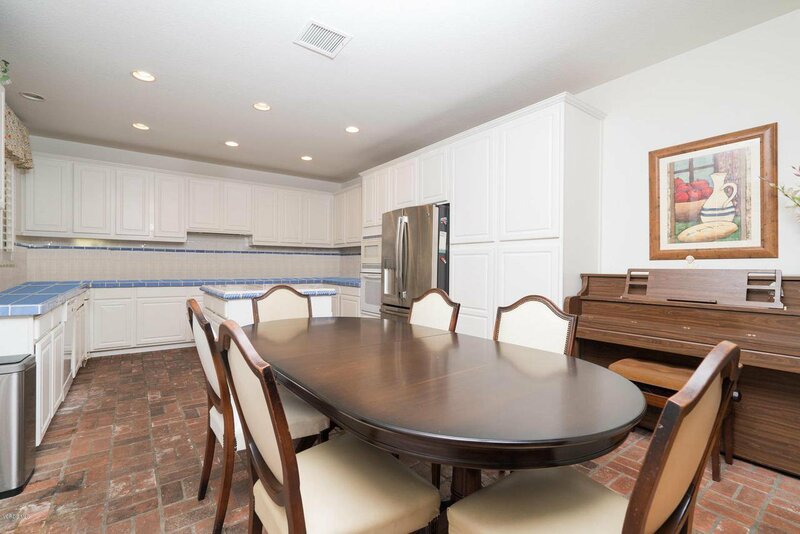 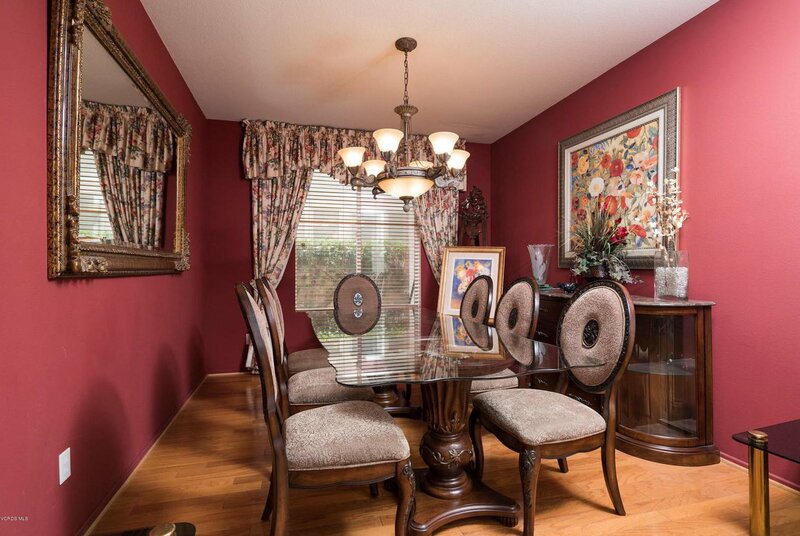 A separate formal dining room will be perfect for every family gathering. 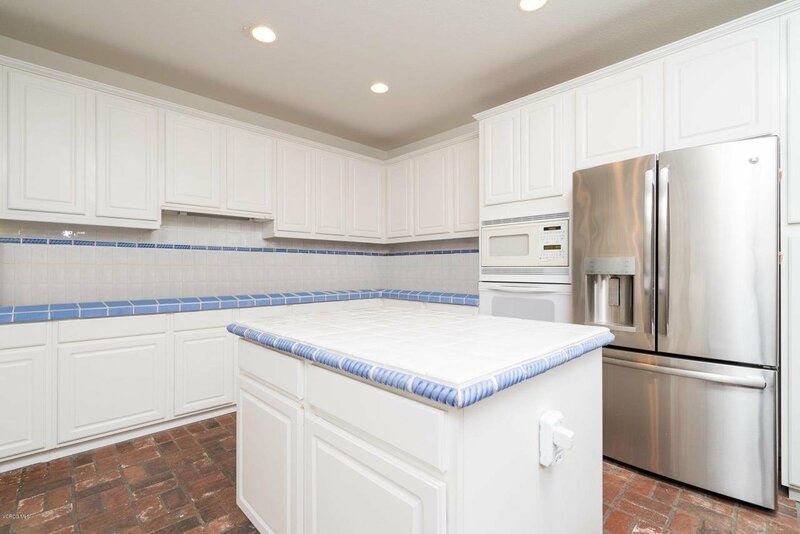 The chef in the family will truly appreciate the large, well-appointed kitchen's abundant cabinets, dual basin sink, decent size island, dishwasher, plus the added convenience of the large adjoining living room. 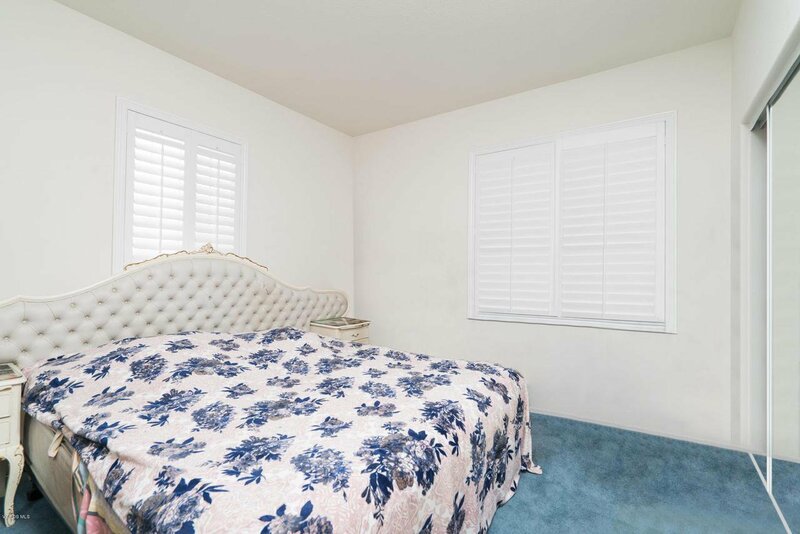 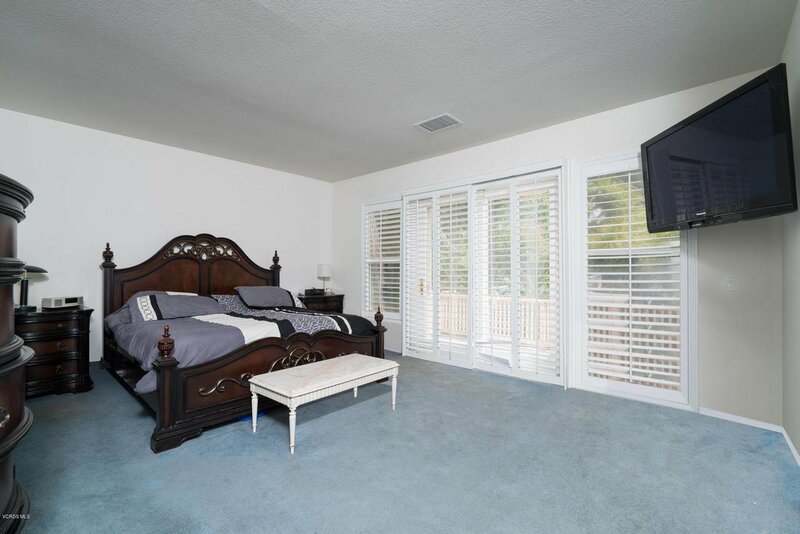 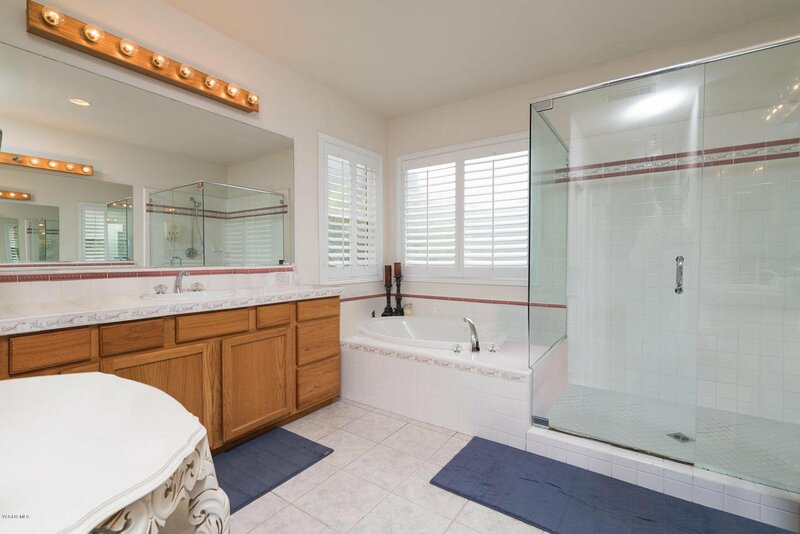 The large master bedroom has beautiful balcony views, walk-in closet & wonderful spa-like bathroom w/ his and her sinks, large tub and separate shower. 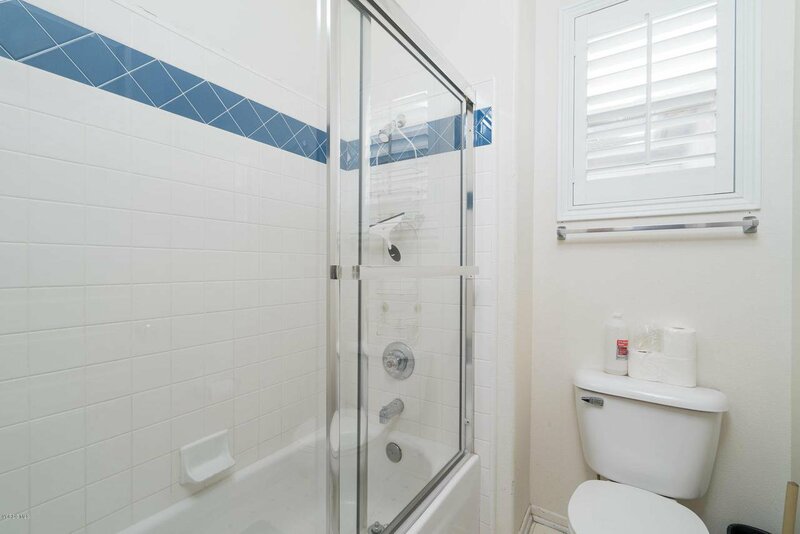 Bedrooms are generously sized. 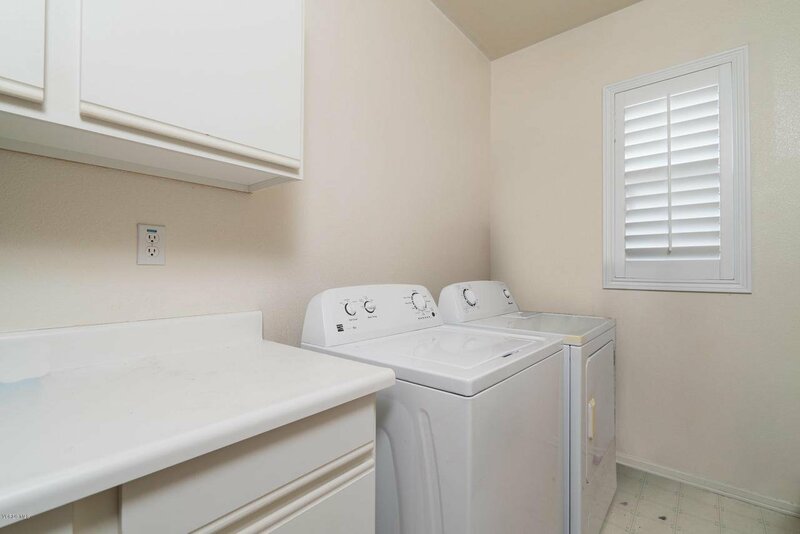 Additionally there is a separate laundry room with lots of storage space. 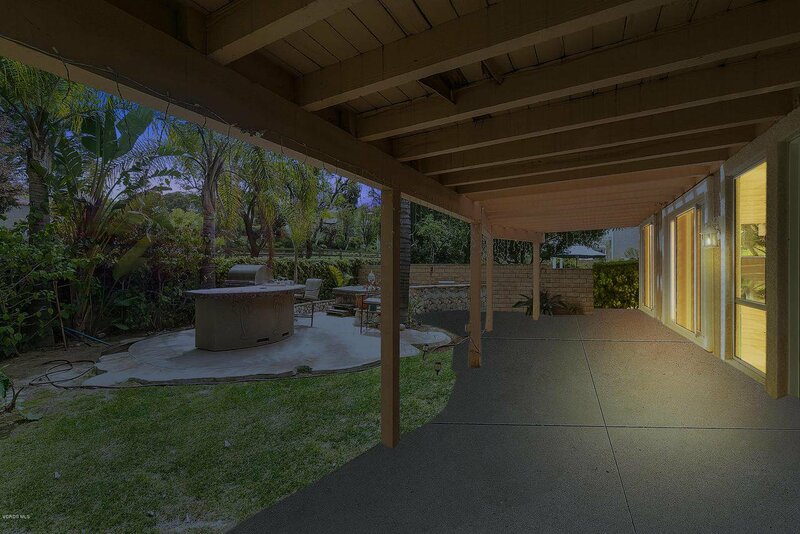 Large backyard offers endless possibilities & will be a favorite entertainment destination with its large covered patio. 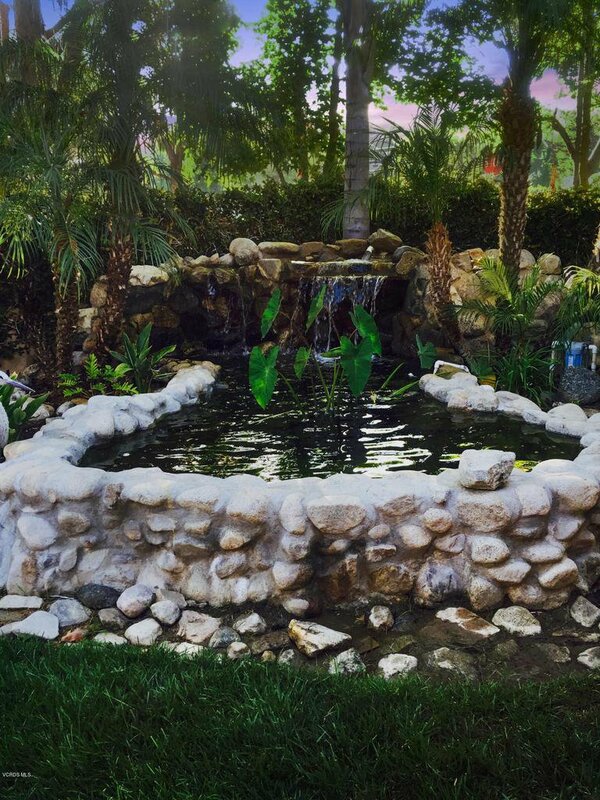 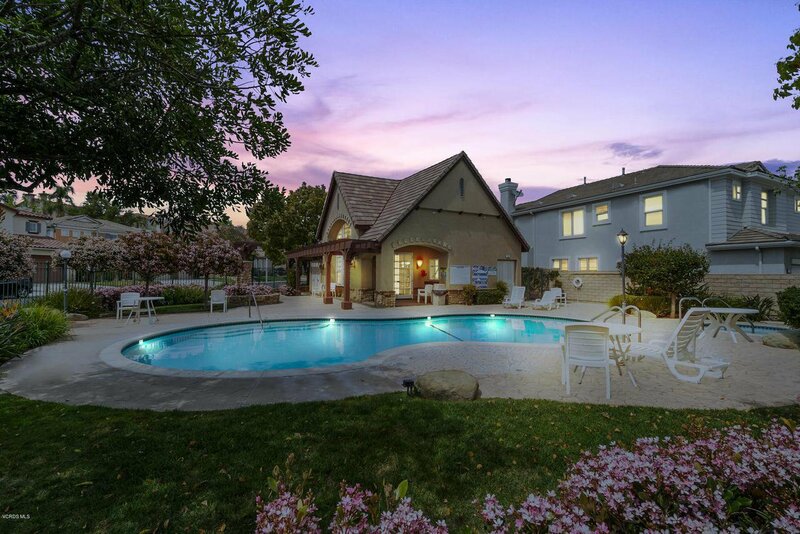 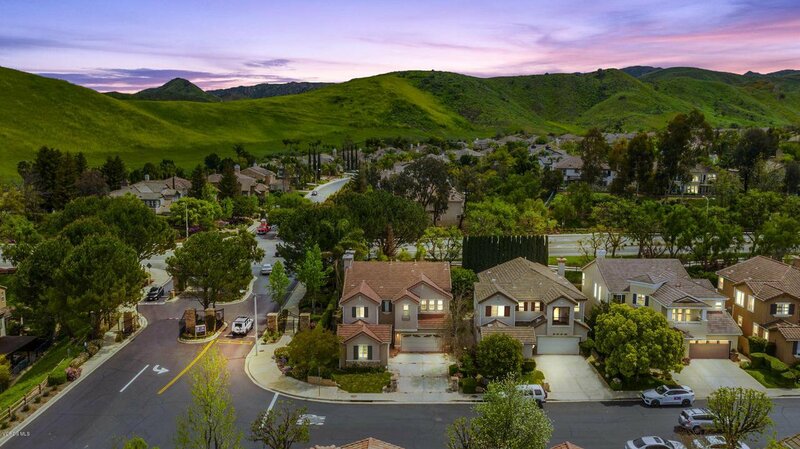 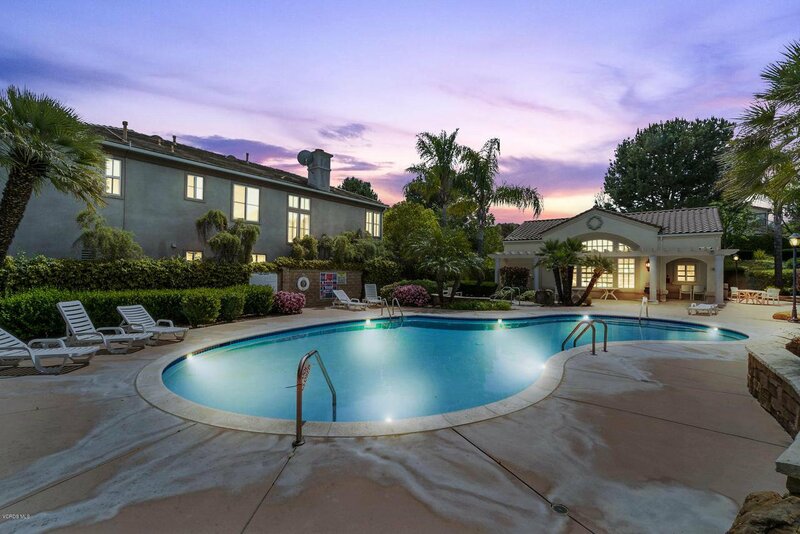 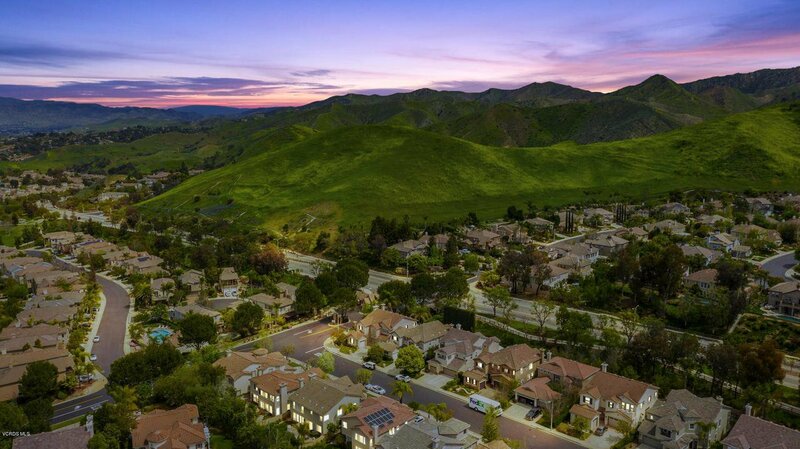 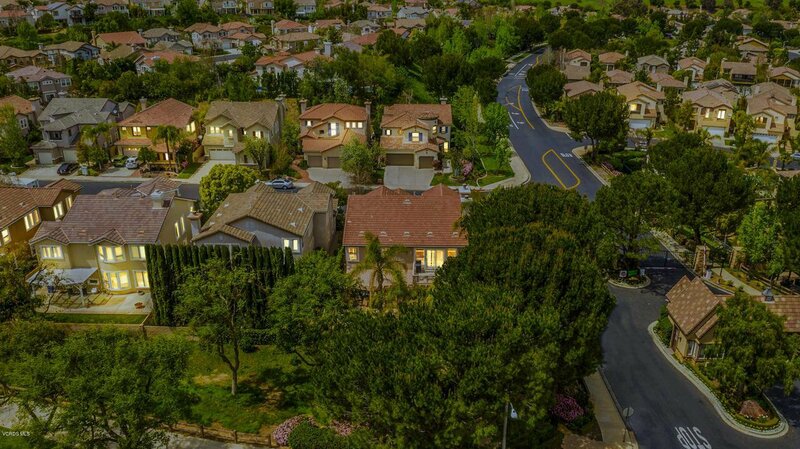 This highly desired neighborhood offers sparkling pools, spa, gym/exercise room, rec house and more. 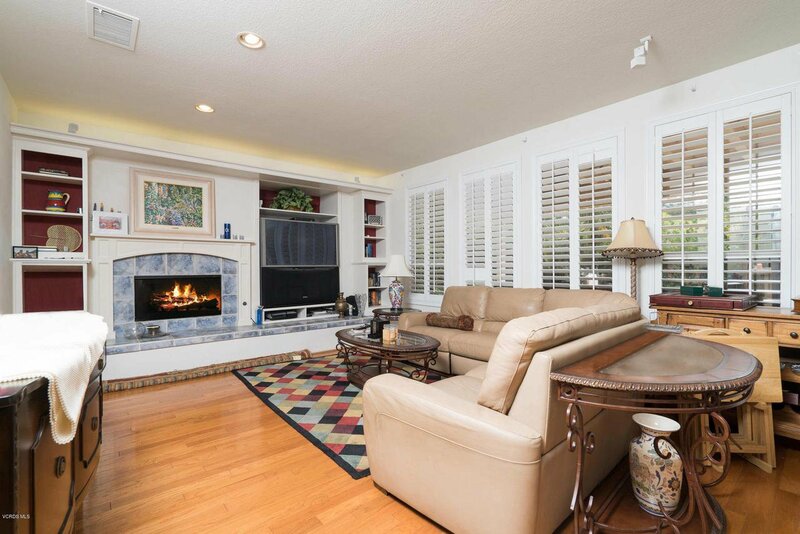 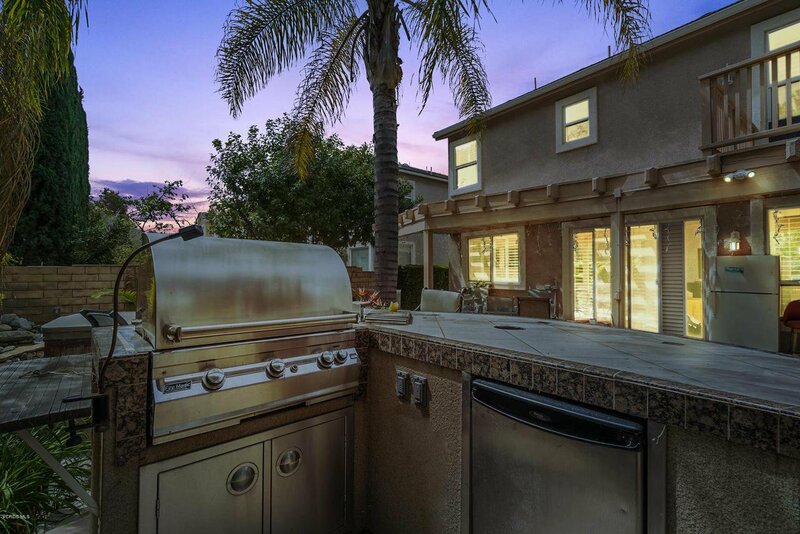 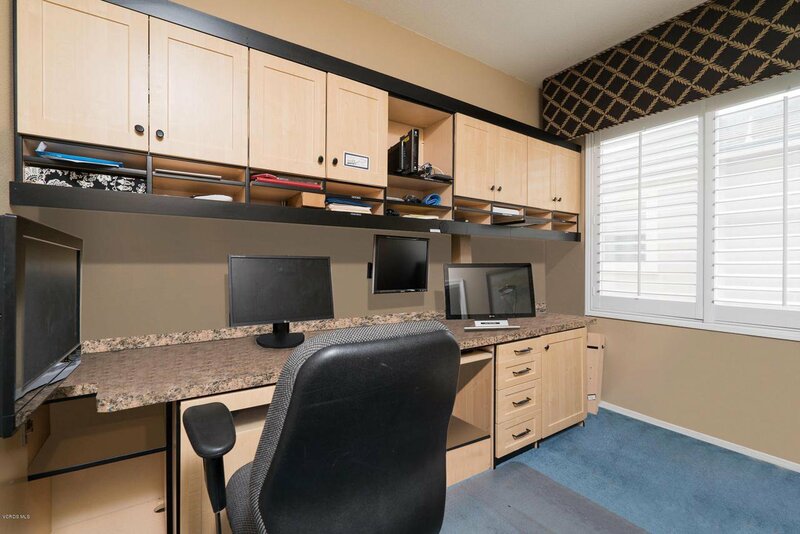 The home is conveniently located near the Canyon View Trail and parks. 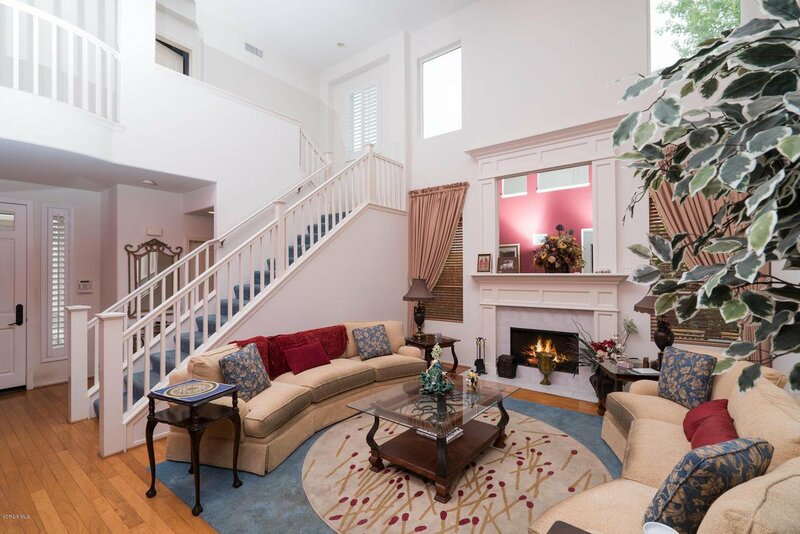 Hurry, you do not want to miss this one!